You are here: Home / Featured Communities / Carefree / Looking To Purchase A Home in Carefree? Looking To Purchase A Home in Carefree? 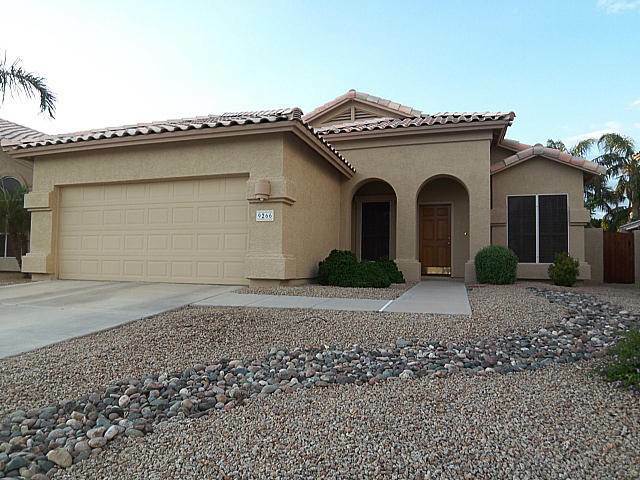 Carefree, Arizona is a great place to live and raise your family, and you will be able to find plenty of great Carefree, Arizona real estate from which you can choose when you are ready to buy a home. You have a wide variety of options that should fit most budgets. 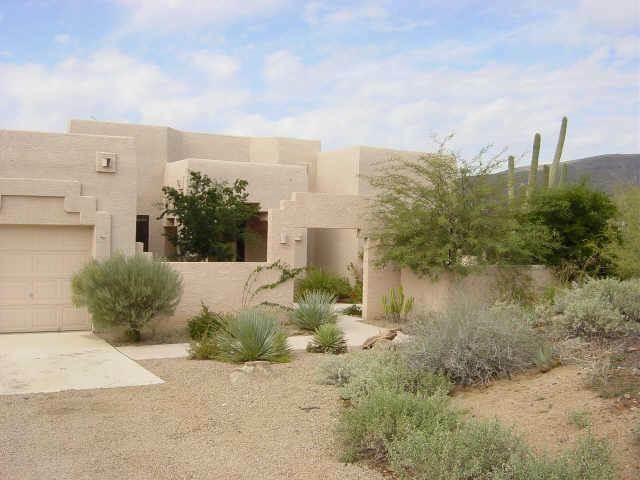 Many different types of homes for sale in Carefree, AZ are available today. If you are on your own, you may want to consider some of the condominiums for sale in the area. Townhouses are available as well. You will even be able to find some large, luxurious homes that are in the million-dollar range. Whatever you need, chances are you will be able to find it in Carefree. An area located near Carefree is Cave Creek. This area also has a wide range of options for those who are looking for a home. Rather than limit your choices to Carefree, look further afield and see what Cave Creek, Arizona real estate opportunities are available to you as well. You will be able to find a Carefree real estate agent at The Holm Group who will be able to help you find homes in either of these locations, as well as in other areas. Having an experienced agent helping you find all of the best properties in the area is the simplest way to find just what you need from a home! https://www.theholmgroupaz.com/wp-content/uploads/2017/10/logo2-1.png 0 0 HolmGrp https://www.theholmgroupaz.com/wp-content/uploads/2017/10/logo2-1.png HolmGrp2016-03-20 23:08:012019-03-22 09:12:41Looking To Purchase A Home in Carefree?